Former President George H.W. Bush died Friday in his Houston home at the age of 94. We look at his life and legacy. Associated Press: "Bush mourned as a great statesman, a man of uncommon decency" — "Former President George H.W. Bush is returning to Washington as a revered political statesman, hailed by leaders across the political spectrum and around the world as a man not only of greatness but also of uncommon decency and kindness. 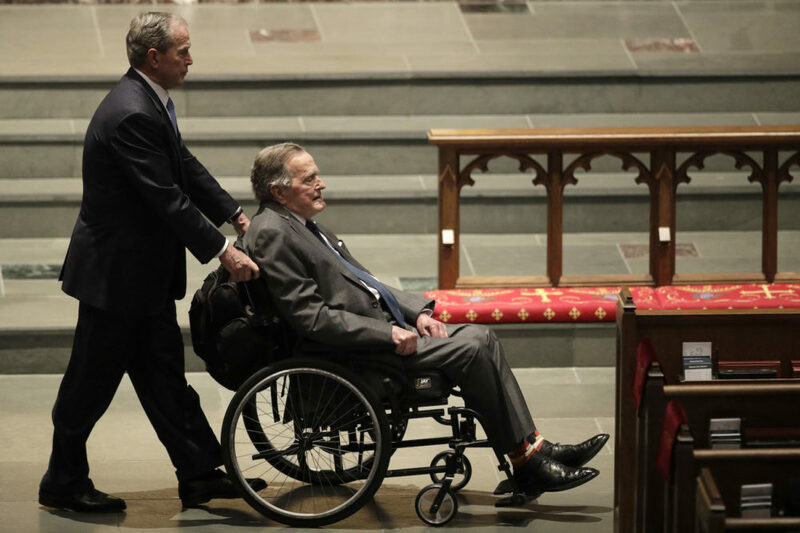 "Bush, who died late Friday at his Houston home at age 94, is to be honored with a state funeral at National Cathedral in the nation's capital on Wednesday, followed by burial Thursday on the grounds of his presidential library at Texas A&M. "Before that, his body will lie in state in the Capitol Rotunda for a public viewing from his arrival in Washington on Monday until Wednesday morning." Washington Post: "In the end, a peaceful passing for the 41st president" — "The last words spoken by former president George H.W. Bush came barely an hour before he died, in a telephone conversation with his son, former president George W. Bush. The 43rd president had expressed his love for his father. 'I love you, too,' the 41st president replied. "The president’s eldest son was on speaker phone, one of a series of final, farewell conversations between the family patriarch and his children, arranged Friday evening as it became clear that the hours were drawing short. "Baker and his wife, Susan, were there at the end. The former secretary of state had visited Bush three times that day, the first on Friday morning. Baker had risen early, as usual, and after a long walk decided to pay a visit to Bush, who lived not far away. Baker knew the former president was ailing." 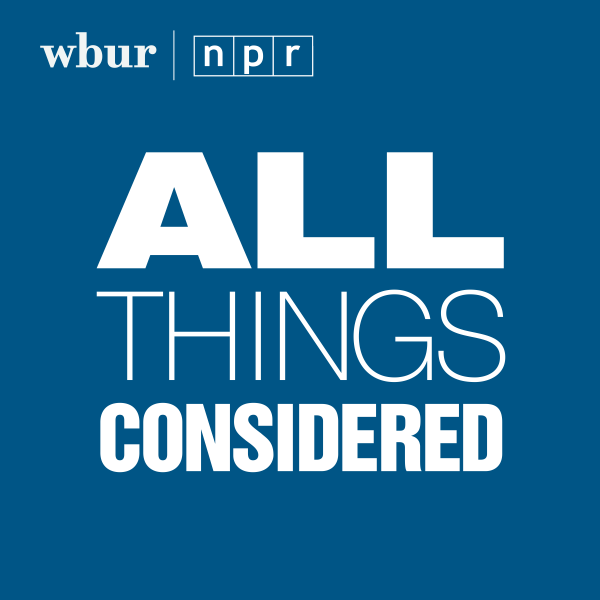 CBS News: "Remembering 41: The life and career of George H.W. Bush" — "'I see history as a book with many pages, and each day we fill a page with acts of hopefulness and meaning,' said President George Herbert Walker Bush in his Inaugural Address, January 20, 1989. "The pages of President Bush's life are a testament to his belief in the purpose and potential of the country he loved. "At 94, he lived longer than any President in American history, spending most of his life in public service. "'He understood the importance of trying to put something back into the system at whatever sacrifice that required,' said James Baker, one of Bush's closest friends who also served as his Secretary of State."